Gary Collins is based in Chingford, London providing services as a Portable Appliance Tester (PAT Tester). We are friendly and work to a high standard ensuring all your equipment is safe to use we carry out a visual and test not to mention change plugs and fuses should the need arise. Gary Collins does testing on Monday, Tuesday, Wednesday, Thursday, Friday, Saturday, Sunday. 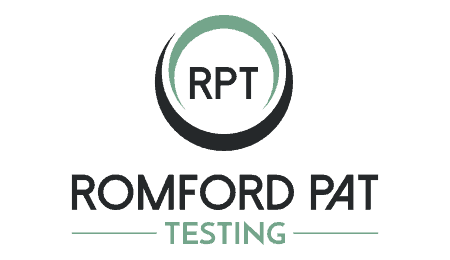 We are available to test during Normal Business Hours only although do contact us if you need Testing outside of the above, as we may be able to assist. Gary Collins accepts the following payment facilties: Cash, Bank Transfer, PayPal. Please feel free to call me on 07494964442, or use the contact form below to give me details of your location and equipment and allow me to quote.